Tabbles is a tagging software that allows to tag any kind of file, emails (in Outlook), and bookmarks. It helps you to organize them independently from folders and find them when you don’t remember where they are, but only what they are about. 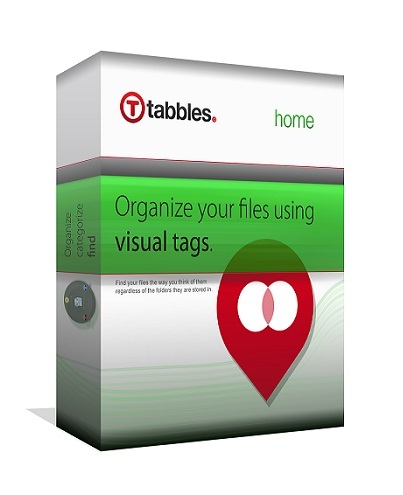 Tabbles allows you to combine tags with a few mouse clicks, immediately finding the file, regardlessly of what folder or disk it is stored on. 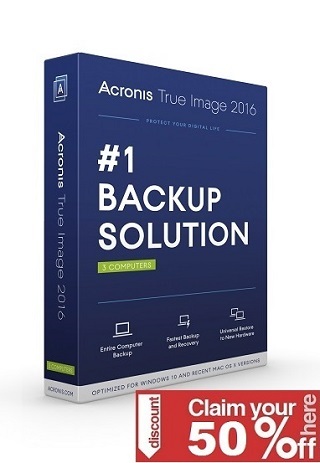 It even tells you what drive you need to connect, in case the file is archived on a disconnected drive.